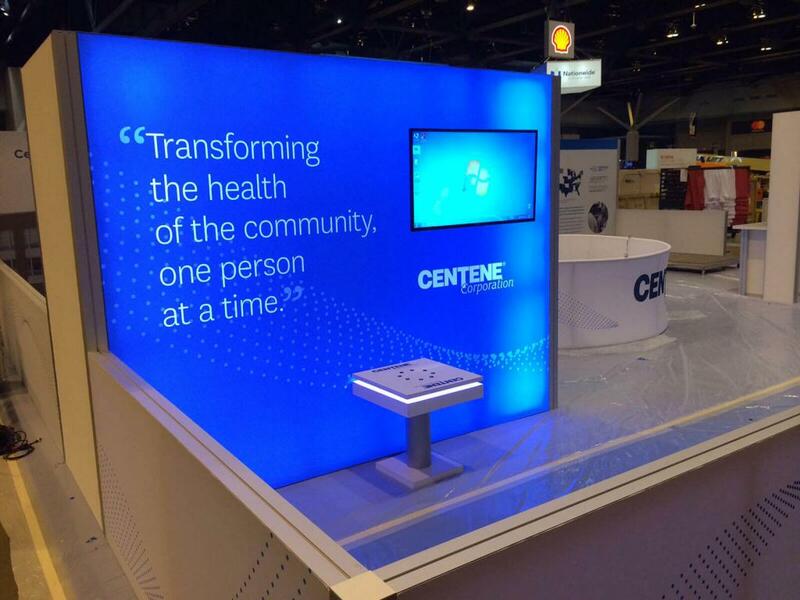 If your exhibit space and budget are small, comparatively, your program doesn't have to be. 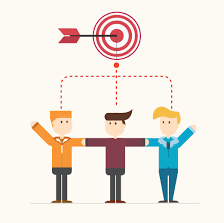 Exhibit marketing success has less to do with size and more to do with your ability to choose the right tools, zero in on your target, and spend wisely. Even if your company exhibits in large spaces, most likely you also have some small exhibit properties for smaller shows. 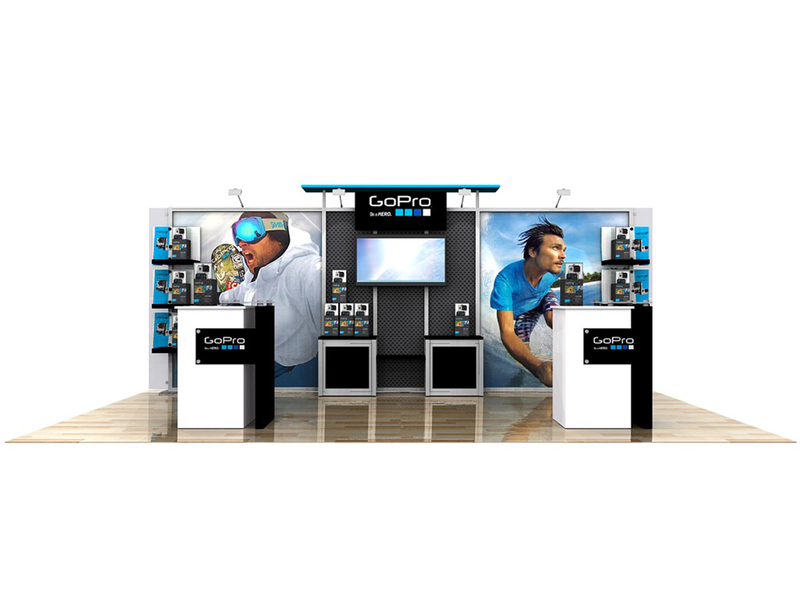 The following three articles offer tools and tips for making the most of your trade show budget, no matter the size. Click here for an additional article on the subject. Since you're at a trade show, make the most of it. Consider the other benefits that trade shows provide to be icing on the cake... free add-ons! I hope these ideas and tools will encourage you to scale up the ROI in your small booth shows.